Stoner, psychedelia, doom and classic rock all coalesce here with massive results. Only one track under five minutes, the rest sprawling languidly well over that mark. Hendrix jamming with Fu Manchu and Sabbath¸ simply put, this is storming stuff; wrought from the heaviest of iron and the lightest of air. Massive. 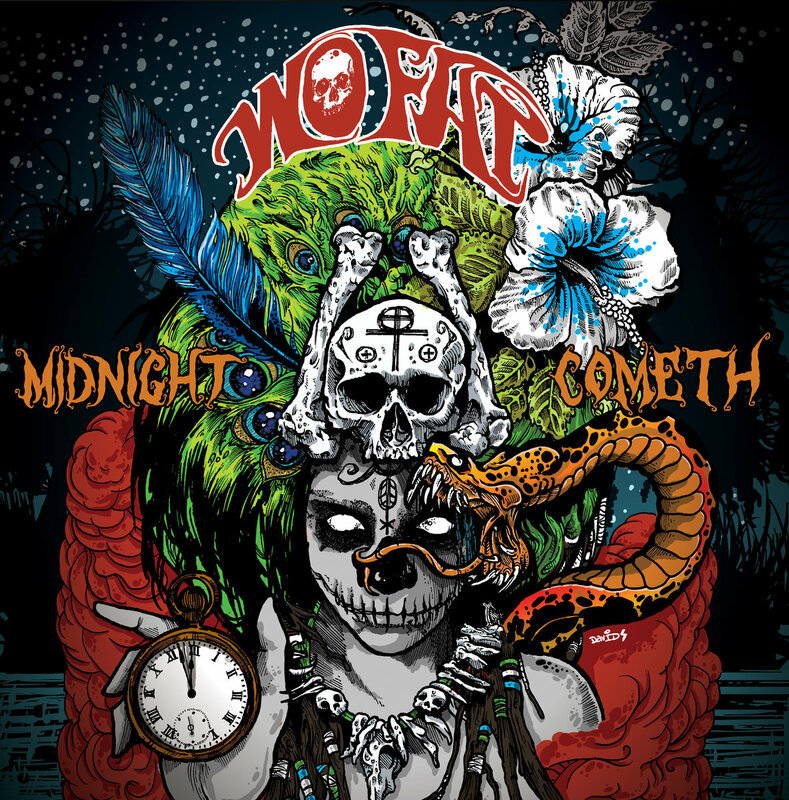 Wo Fat return, ten years on from their debut with this thundering and groovy beast. 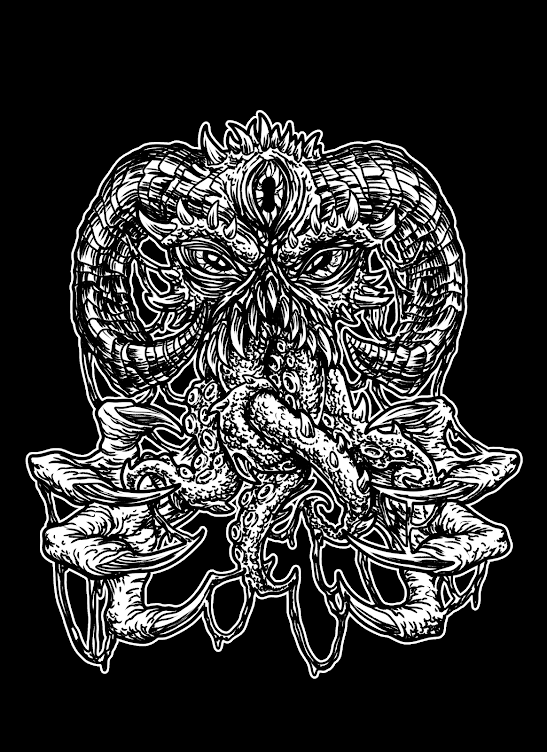 Stoner, psychedelia, doom and classic rock all coalesce here with massive results. Only one track under five minutes, the rest sprawling languidly well over that mark. Hendrix jamming with Fu Manchu and Sabbath is a starting point, I guess. The likes of “Riffborn” (apt!) and “Of Smoke and Fog” are huge, crushing and full of head nodding grooves (with some cowbell here and there). 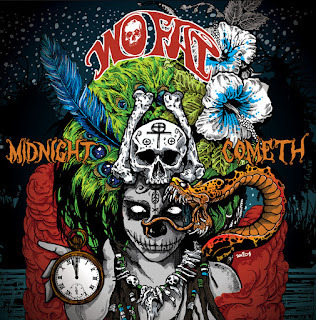 “Three Minutes to Midnight” represents the more metal end of the band's spectrum with some serious fuzz to the sound. Records like this are somewhat difficult to review; all tracks are uniformly good, production excellent and ironically nothing therefore stands out. Suffice it to say that if you enjoy Karma to Burn or any of the bands mentioned above, then you will enjoy this. 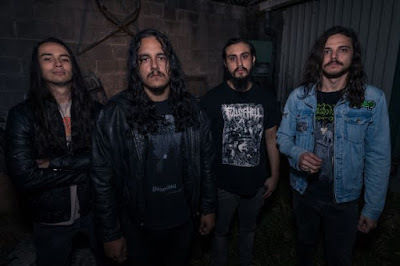 Certainly, this Dallas outfit are masters of their craft; shifting seamlessly through the gears and creating stoner-ish vibes one minute and seriously weighty riffage the next. Thus, when closer “Nightcomer” arrives the groove and riffs are thick, but not at all out of place. Simply put, I wasn't expecting to enjoy this record as much as I did on first listen... and it has only got better with each subsequent play. This is storming stuff; wrought from the heaviest of iron and the lightest of air. Massive.